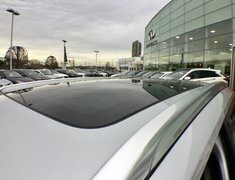 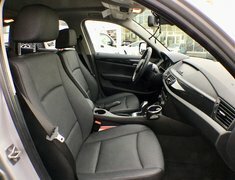 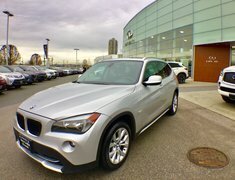 Clearance Price - Low KMs, well kept one owner local BC vehicle. 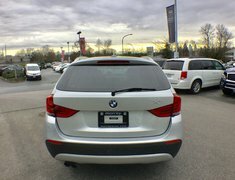 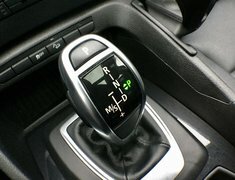 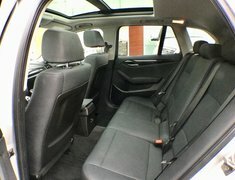 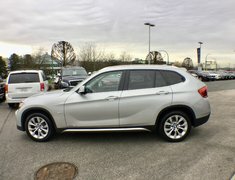 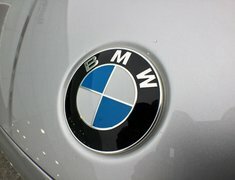 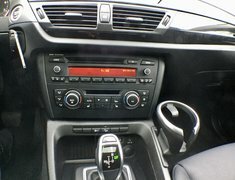 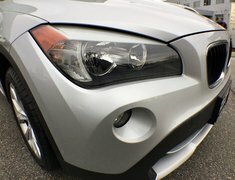 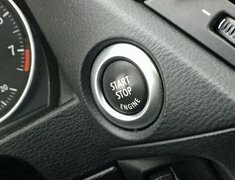 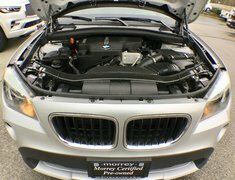 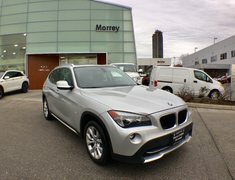 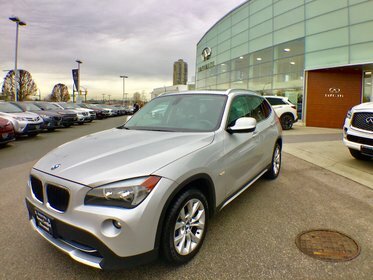 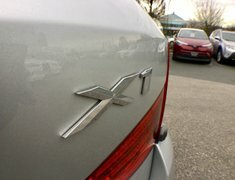 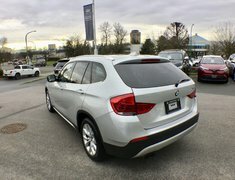 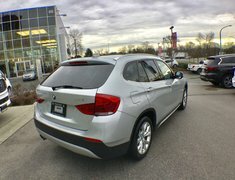 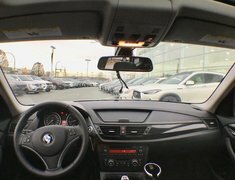 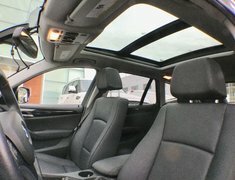 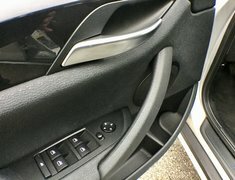 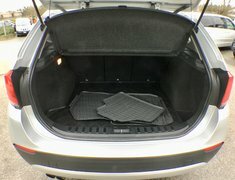 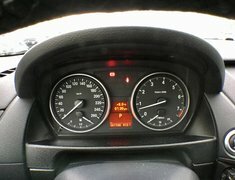 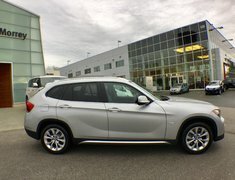 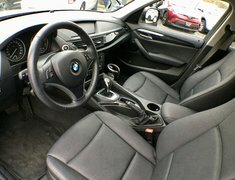 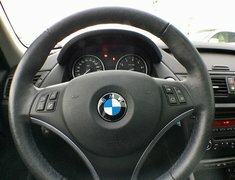 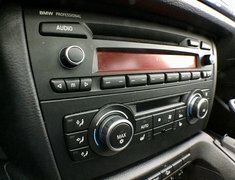 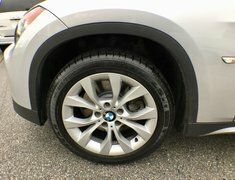 This 2012 BMW X1 is powered by a turbo 2.0-litre four-cylinder engine paired with an eight-speed automatic transmission and features: 17-inch alloy wheels, dual-zone automatic climate control, automatic headlamps, adaptive brake lights, hill descent control, heated mirrors, rain-sensing wipers, heated windshield washer jets, tire pressure monitoring system, keyless entry, black roof rails, dynamic cruise control, locking illuminated glovebox, tilt and telescopic multifunction leather-wrapped steering wheel, heated “leatherette” seats, 40/20/40 split-folding rear seatbacks, CD/MP3 stereo, USB port, Bluetooth connectivity and more. 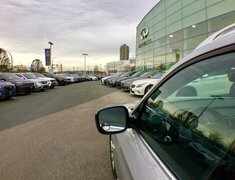 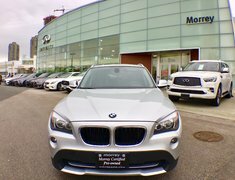 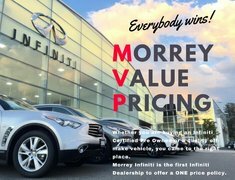 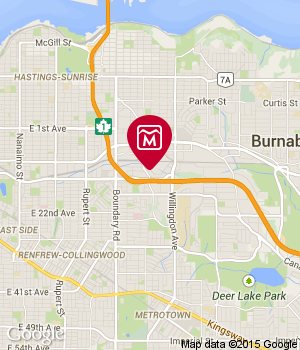 Please give Morrey Infiniti a call today and book your appoinment for a test drive !